soLearn provides a complete knowledge management, workforce development and performance evaluation solution. 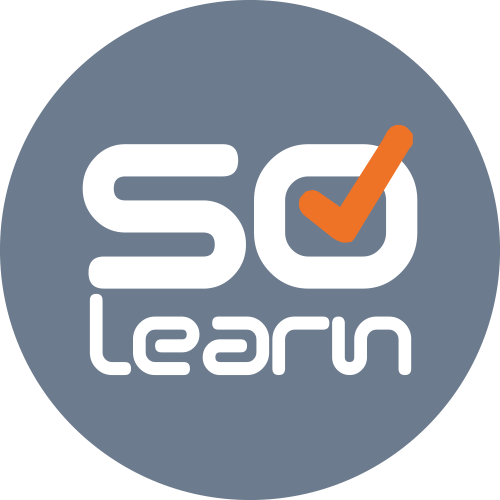 How can soLearn help you? Enables wide application across your organisation without the need for a major training investment. enables wide application across your organisation without the need for a major training investment. Effective performance management support tool - analysis of data can be used to inform management decisions at multiple levels, steer employee performance and support achievement of organisational objectives. Works on all sizes of screen. With more and more people accessing applications and web content on thier phone or tablet, it is essential that soLearn works as well on a small screen as a large one. This, coupled with a fully hosted soltution, ensures that soLearn is fully accessible wherever there is an internet connection. response data collected and subsequent analysis provides an audit trail for demonstrating compliance with various best practice business models, Standards and Statutory requirements.